When a ship is arrested and an application is made to sell her through the courts, the Singapore High Court has clarified that the sale procedure must involve bidding that is open to the public. Only in exceptional situations, where the applicant can show "powerful special features" or "special circumstances" will the court consider a direct sale to a proposed named buyer. Over the past 5 years or so, it has not been unusual to find direct judicial sale orders emanating from the Singapore High Court. An application for a direct judicial sale occurs where the applicant (who is usually the mortgagee) requests the court to order that a ship be sold to a named buyer who will purchase her at a specified price. One of the reasons given in support of such an application is that the named buyer is prepared to purchase the ship quickly and at a specified price. The named buyer is usually willing to pay the specified price because the ship has not undergone an extended period of arrest (before being sold judicially), and may therefore be regarded as a ship purchased on the second-hand market. The benefit to the creditors as a whole lies in the fact that the named price will usually be closer to or at the price of the ship on the second-hand market, rather than the price she may obtain at a public auction. The sale proceeds received by the court (and hence creditors) will thus be higher than if she were to be sold by public bidding. For his part, the named buyer benefits from a purchase from the court and the resultant clean title. Recently, in two cases in the Singapore High Court1, the court laid down principles which appear to indicate that courts will no longer allow applications for direct judicial sales as readily as it may have done in the past. It emphasised that, unless "powerful special features" or "special circumstances" exist, a judicial sale of a ship must go through the ordinary process of appraisement by the Sheriff, and the advertisement of the sale of the ship by sealed bidding or public auction that is accessible to the general public. In The "Turtle Bay", the court placed particular importance on following the comprehensive and established judicial sale procedure to protect the interests of all creditors as well as to safeguard the procedure's propriety and integrity. The court is assured through this procedure that clean title derived from the judicial sale is given in exchange for the realisation of the highest possible price in open bidding for all interested parties. A departure from this procedure might suggest that a fair exchange may not be had. After all, the court would not know the fair market value of the ship, or whether the specified price is indeed the highest possible price for the ship. Along with the possibility that one particular claimant may be favoured over the rest, this would lead to the loss of confidence and standing of judicial sale from Singapore. As a result, the court found that "powerful special features" or "special circumstances" are required before it would order a direct judicial sale to a named buyer. As the phrase suggests, it may not be easy to show "powerful special features" or "special circumstances". In The "Sea Urchin", the ship was fully laden with a cargo of soya beans in bulk when she was arrested. Each day of delay brought further loss of commercial value to the cargo as it deteriorated in the hot, humid Singapore sun. 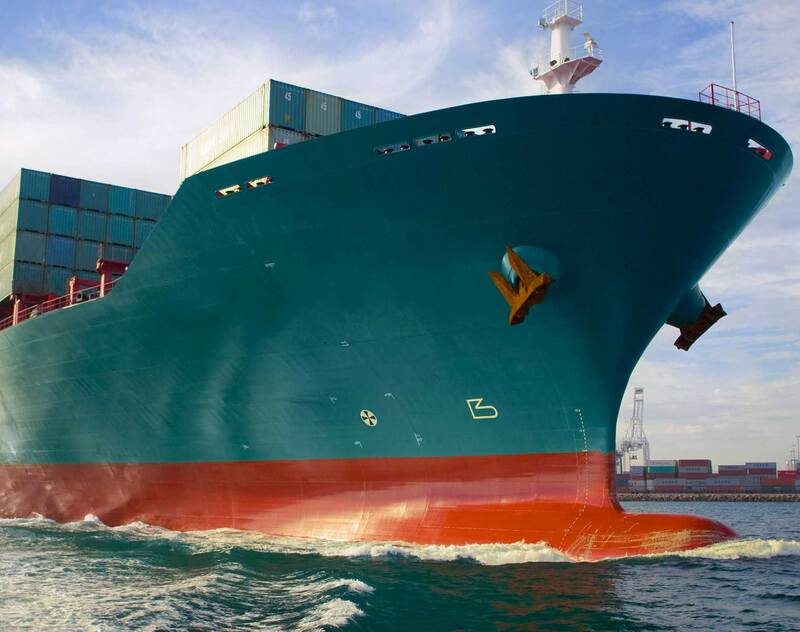 Given the prohibitive costs involved and other surrounding circumstances, the discharge of the cargo and its transhipment were not in any way ideal options. A named buyer was found who was not only willing to pay a price above the market value (as derived from a private valuation), but also to continue the voyage to its final destination. This would reduce the loss of commercial value to the cargo, and thus indirectly preserve the value of the ship on a direct judicial sale (presumably for the benefit of all interested parties). The court however, did not consider these circumstances to be "powerful special features" or "special circumstances" in favour of a direct judicial sale, and dismissed the application. The court took a negative view of applications for direct judicial sale, and saw them as generally having a balance between expediency and creditor interests that was unfair. Therefore, the court indicated that such applications would be carefully scrutinised, meaning courts are only likely to consider direct judicial sale in exceptional situations. Singapore has been and will continue to be a major port for ship arrests. With The "Turtle Bay" and The "Sea Urchin" decisions, Singapore has clearly chartered a course in the law of judicial sale that favours transparency and the importance of striking the right balance between expediency and creditor interests. The implication of these cases for certain creditors such as mortgagees is that such creditors will now have to work within the framework of an ordinary judicial sale to achieve a judicial sale of the vessel at second-hand prices (and there are ways to do so), unless such creditors can demonstrate clearly to the court that there are "powerful special features" or "special circumstances". 1The "Turtle Bay"  4 SLR 615; The "Sea Urchin"  SGHC 24.